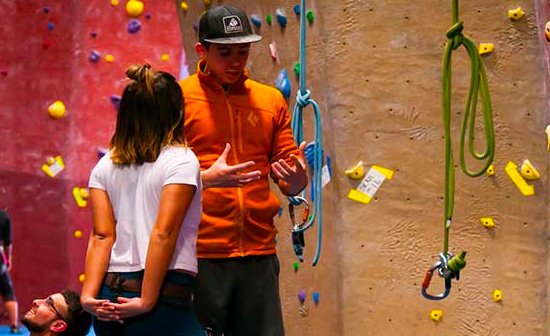 All day pass users get full access to the auto belays, lead climbing, top roping, bouldering, and fitness equipment. Restrictions apply. Please review our FAQ and Rules page. 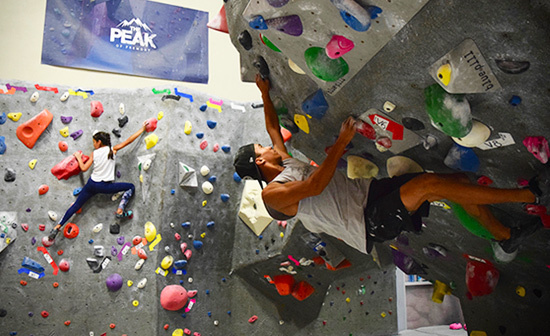 With everything from parking to information about each climbing opportunity here at The Peak of Fremont, our First Timers page has all of the info you’ll need to plan a visit. 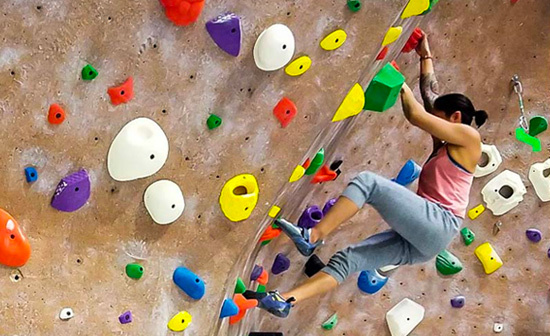 All climbers and observers are required to complete a liability waiver and agree to read and follow gym rules. Waivers are available either online or printable PDF. 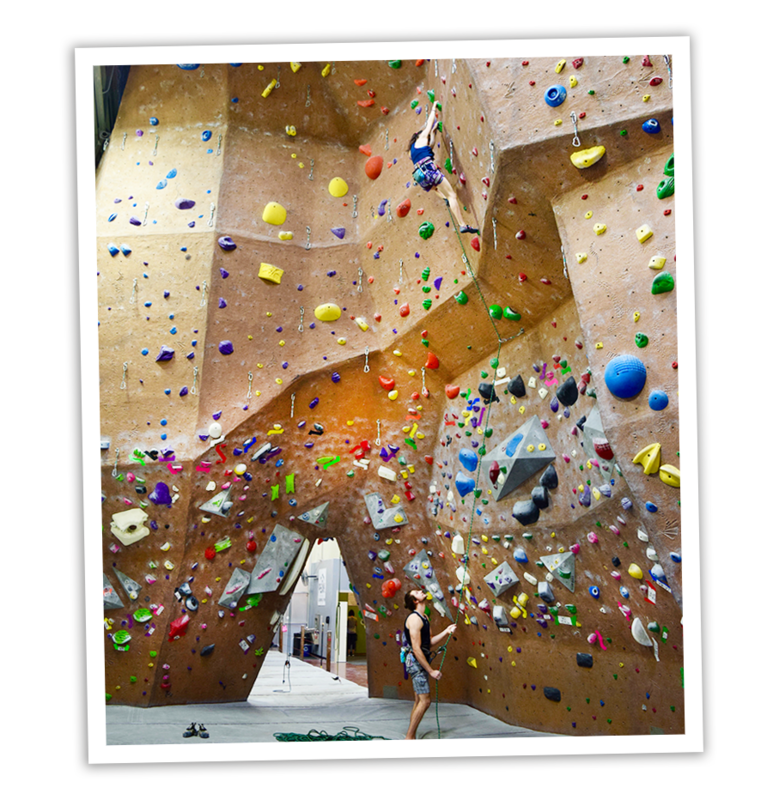 MINORS under the age of 18 are required to have a waiver completed by a parent or legal guardian prior to climbing. 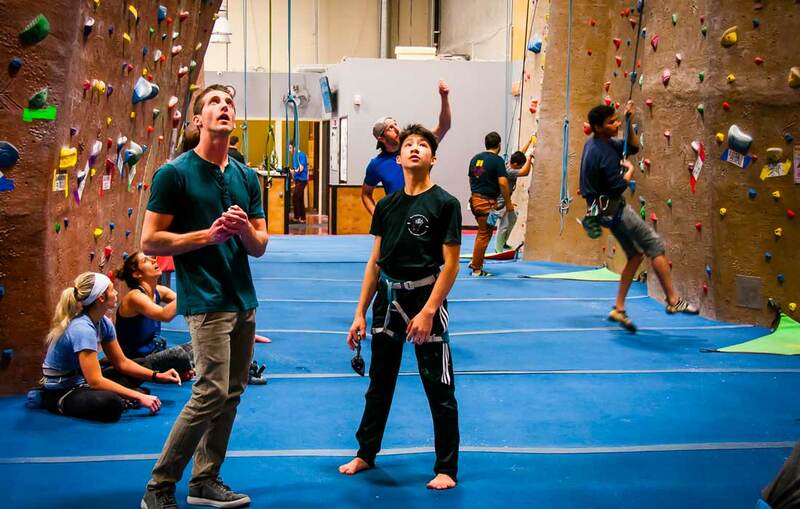 Minors under the age of 14 are not permitted to climb in the gym unattended. Parents/Legal Guardians must actively supervise and assist responsible minors with use of the facility and equipment. 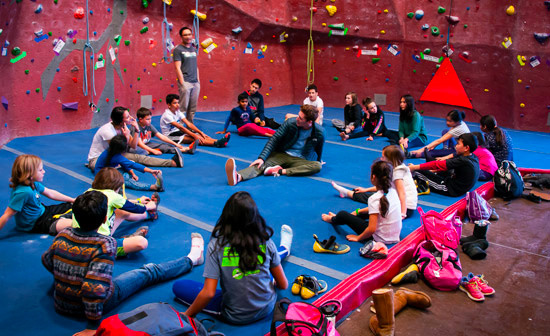 We require a 4 to 1 climber to chaperone ratio for all groups with minors.